What are famous polyphenols and phenols and what are their beneficial capacities for our health ? Fresh and properly elaborated unheated olive-oil with unheated and without water cold pressing out ( SEE HERE ), is rich in content of polyphenols. Polyphenols is a complex of ingredients which olive-fruit contains and turbid look and bitter taste of olive-oil are attributed to this. 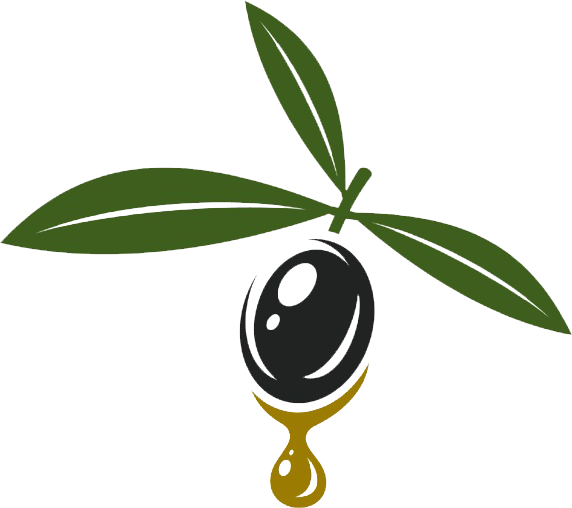 Olive tree creates the development of polyphenols in its fruit to protect it from the sun, which causes oxidation. Polyphenols, like tocopherols, are wonderful antioxidants for our body, they act and protect from oxidation and fatty acids of cholesterol, that’s why olive-oil is considered to be a medicine for our health and it helps its excellent function. Phenols are the fusions which contain at least one benzol ring and one or more hydroxyl in the benzol ring. Phenols display intense antioxidant action. Due to their antioxidant action, they contribute to the prevention or delay of oxidation of olive. 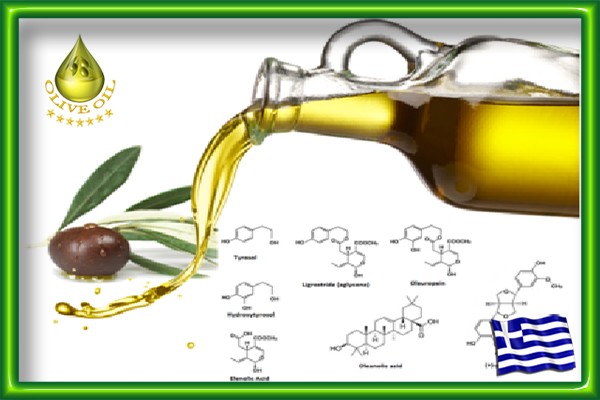 High concentration of oleic acid and low concentration of triglycerides in very unsaturated fatty acids is due to the exuberant antioxidant stability of unheated olive-oil, and to the levels of phenolic ingredients with antioxidant action. Here is what phenols do : they increase the resistance to oxidation. Sterols : they prevent the absorption of cholesterol from the intestine. Carotenes : they help the development of cells and hematopoiesis and speed the process of healing. Terpenic alcohols : they help the elimination of cholesterol. Tocopherols : they prevent self-oxidation. B-carotene : antioxidant and necessary for eyesight. The green gold or liquid gold, as we call unheated olive-oil, ensures abundant benefits to human health. Greece with the mild climate and the fruitful land, produces the best unheated olive-oil in the world. Do not forget that olive-fruit is a fruit with juice. Its nutritional value and its contribution to health, is recognised worldwide and the scientific documentation is widely known. Some of the beneficial capacities of unheated olive-oil is the reduction of bad cholesterol, the prevention of cardiovascular illness, the prevention of cancer, the reduction of indigestion, the development of central nervous system and cerebral cells, health for skin and hair due to antioxidation of cells and many vitamins, reduction of blood pressure , it affects positively on the proper growth of children, it delays aging of cells,it helps against disorders of digestive system and metabolism, it is a supplement of high nutritional value of breast milk, it contains lubricant vitamins, it helps against insect bites , it has been used since Hippocrates era as an excellent cosmetic and many other uses, that you can read from doctors all around the world. Cold pressing out olive-oil is distinguished from the scent, the colour and the taste. Its acidity is especially low, always lower than 0,3%. It is rich in sterols ( mainly b-sitosterol ) and in fatty acids, mainly oleic acid ( omega 9 ), linolenic acid ( omega 3 ) and linoleic acid ( omega 6 ). Its content in antioxidant substances , like tocopherols ( vitamin E ), vitamin C, carotenoids ( b-carotene, xanthophyll ), phenols and polyphenols. One tablespoon of olive-oil a day, as the experts recommend, for better health and longevity.! Unheated olive-oil does not have a leading role in the mediterranean diet by accident. It provides invaluable antioxidant substances and beneficial monounsaturated fat, necessary for the body. Moreover, it has a large content in vitamin E, which contributes to the health of the skin and eyes and also it strengthens the immune system. In their new book ” Eat Better Live Longer “, Dr Sarah Brewer and dietician Juliette Kellow describe how ” liquid gold “, as unheated olive-oil is usually called, can give more years of life and protect from serious diseases. As these two experts explain, the antioxidant substances of unheated olive-oil are possible to prevent or delay the development of cancer and reduce the danger of a heart attack or stroke. These illnesses constitute the most common causes of death on a global scale. “Analytical review of scientific studies have reached the conclusion that those who consume olive-oil on a regular basis run 34% lower risk to develop any kind of cancer and especially breast cancer compared to those who consume very low amounts “, as Dr Bruier claims. 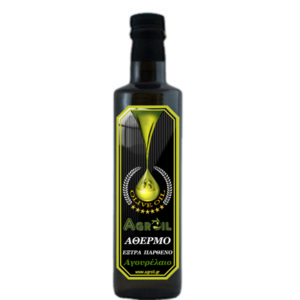 Moreover, unheated olive-oil decreases the harmful effects of high cholesterol, of hypertension and diseases of older age and at the same time it can improve cognitive function. All the things that are mentioned by Dr Sarah Brewer and Juliette Kellow in their book, are documented by dozens of scientific studies, which have proved that unheated olive-oil helps us to avoid deadly diseases. As the two experts point out, due to high energy value of unheated olive-oil, its calories are about 100 per tablespoon, so it is advisable to consume it in moderation. The daily consumption should be a tablespoon 8ml raw, every day on an empty stomach.